Are you ready for a breakfast treat? Tired of eggs every morning? 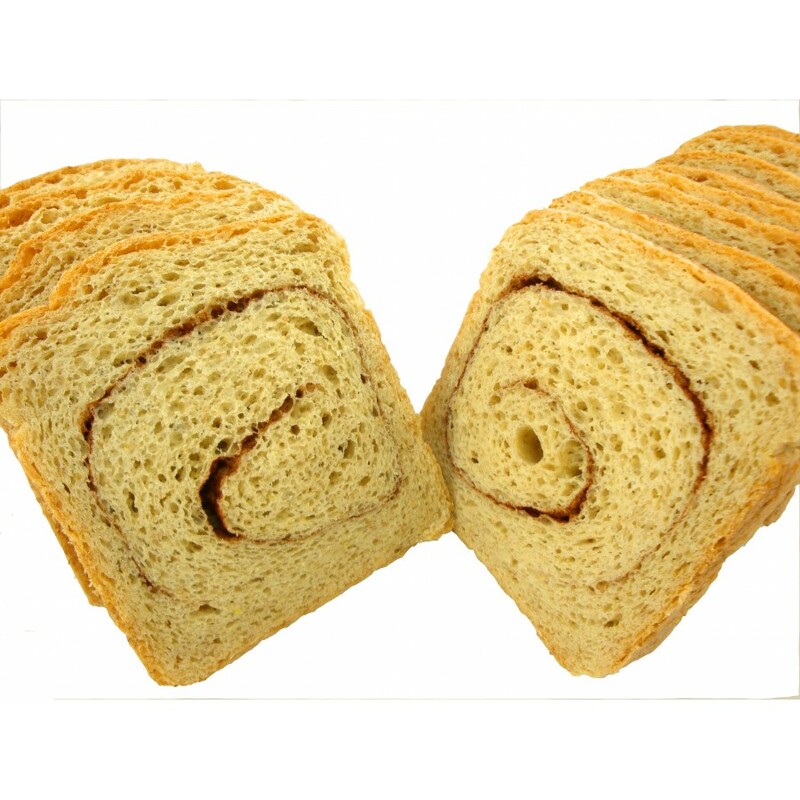 Try our fresh baked, low carb cinnamon bread - just 1 net carb per slice. Amazing taste and perfect texture with no preparation - just slice and serve! Made with our LC-Cinnamon Sugar with no sugar, but natural sweetening of stevia and luo han guo monk fruit, and no bitter after taste. 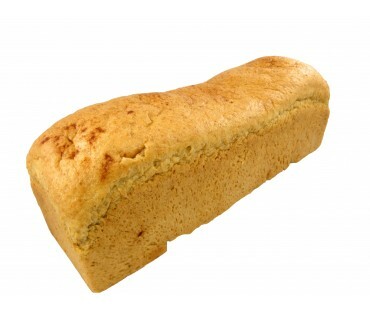 This is truly great low carb bread! With only 1 net carb, we guarantee that our fresh baked low carb cinnamon bread is the best tasting and most affordable on the market! Each loaf measures approximately 13" long and 5" tall, weighing in at 2.5 pounds. You will get 25 generous slices per loaf. 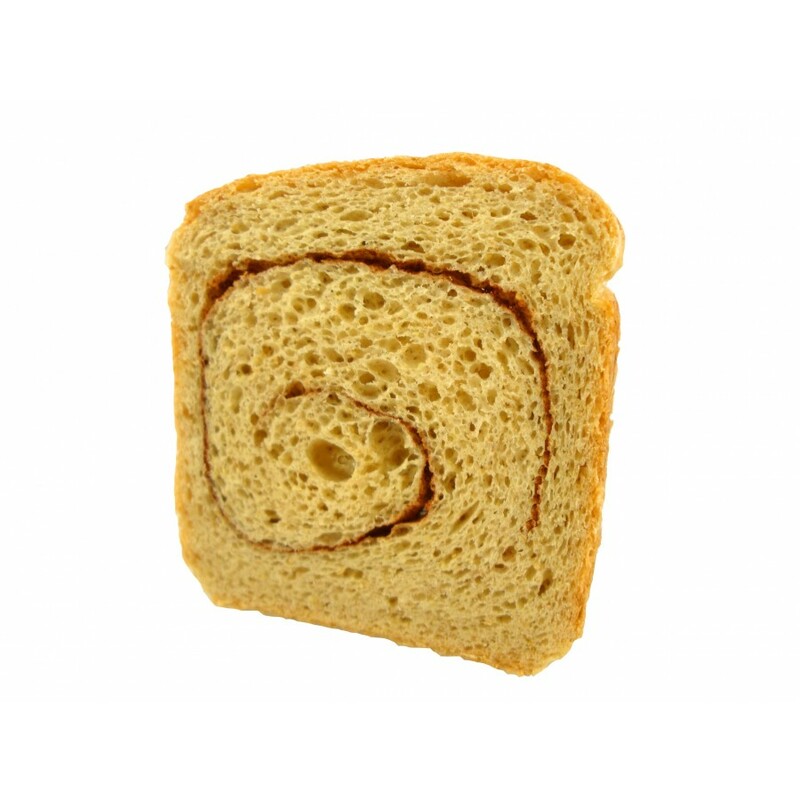 This fresh baked low carb cinnamon bread loaf has 8.3g of dietary fiber and 12g of protein per slice. This means it will keep you fuller for longer and has the fiber "built in" to regulate and assist with protein digestion to keep you healthier. Naturally, the bread is also totally sugar free (and did we mention only 1 net carb per slice?). 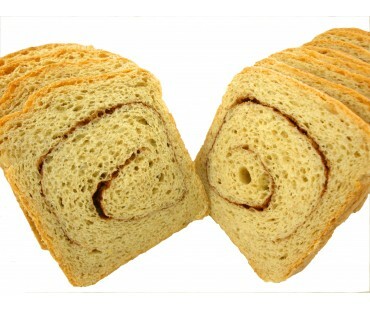 The fresh baked low carb cinnamon bread loaf is delivered to you fresh from our ovens on the day it is baked. It is never frozen. It is never old. And you don't have to mix it, knead it, bake it. You just get it fresh - open the bag, slice, toast, butter and serve. So easy and delicious! Our low carb fresh baked breads are known for their exceptional quality and value. Our breads all feature premium wheat proteins, natural ingredients with no artificial sweeteners or "junk" that you see in many breads. We never use soy proteins or lecithin either! There is never any protein texture or flavor to our bread (or anything else we make!) 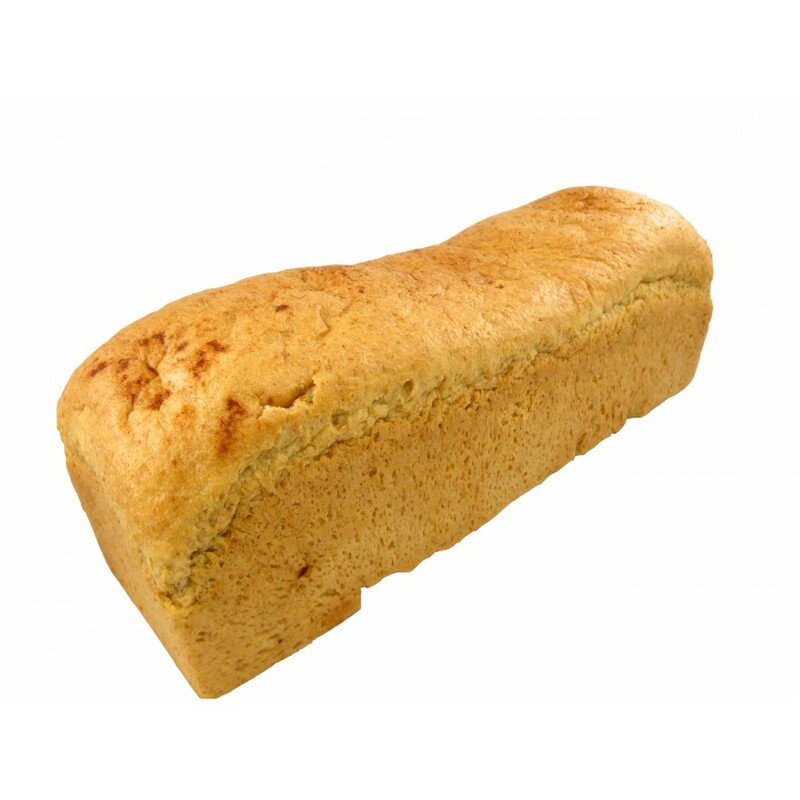 - it just tastes like real bread, but super low carb with a great protein serving to boot! 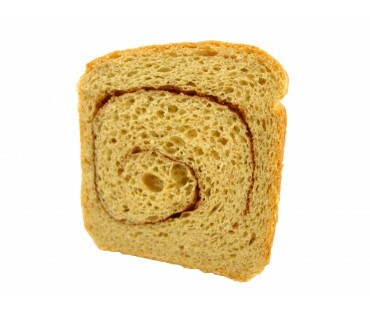 Finally - home delivered fresh baked low carb cinnamon bread. No junk ingredients. No pre-frozen product. I love this bread. I slice and put in freezer. Take out a slice , toast and put peanut butter on it. It is by far my favorite and will buy again! I have a question wondering how long can keep in freezer. I don't eat it fast and slice when it arrives and put in freezer and take some to work and put in freezer. Thnaks for such great products! 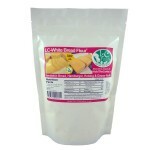 Note from LCFoods - You can put all our baked goods in the freezer for up to a year in its foil bags they come in. I bought several different kinds of bread and so far this is my least favorite. It is not bad especially toasted with butter or cream cheese. Just seems a bit dryer than the other ones(white and multi grain. 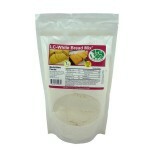 LC Foods you have done a great job on the development of this product. This bread is quite wonderful! This bread blends very well with my bacon and eggs mix helping me start out my morning on a super note. I have tried most of the breads LC Foods has presented and this one is by far, in my opinion, the best. If you haven't had a chance to try this bread yet, please place an order asap!! This bread is wonderful! The taste blends so well with my bacon and egg breakfast mix. 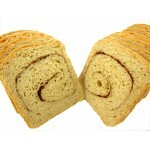 If u haven'nt tried this bread yet, I suggest that you place an order right now! This bread is delicious! The texture is perfect & chewy and the cinnamon doesn't taste fake or too strong. I literally just ate 2 more toasted pieces and I'm so impressed not to have that fake sweet aftertaste at all! This will completely change my breakfast options along with the bagels and white bread! Thanks LC Foods!! !